I can’t fight this feeling any more… I am so festive right now. I have watched the Grinch, I have put up our tree and I have wrapped all our presents. Oh, yeah and I’ve only listened to the Pogues 173456 times, so things are Christmassy around here. Case in point – my cheeky little Christmas header. 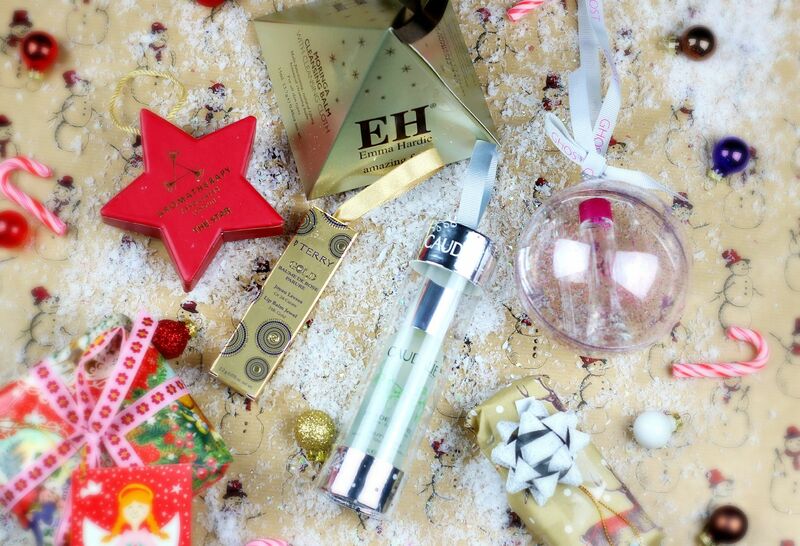 For part three of my mammoth gift guide (catch up with part one here and part two here), I am talking about beauty baubles. 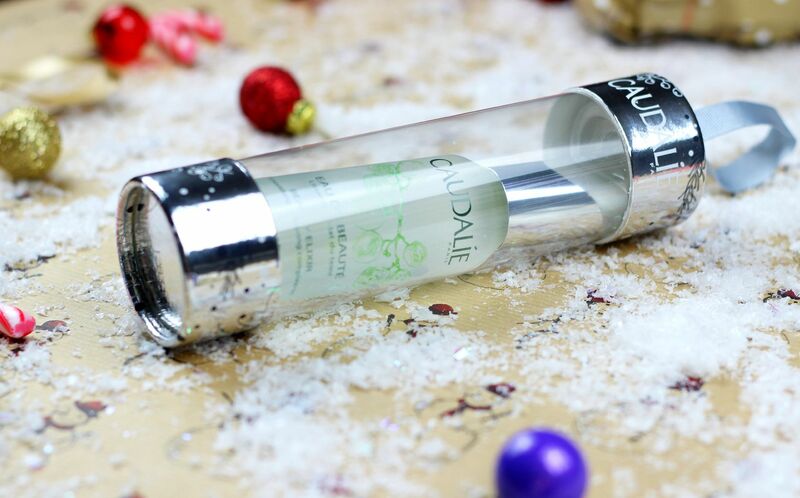 Baubles have been given a cute little makeover, and now they don’t just hang on the tree but actually contain miniature beauty products. Basically, functional beauty. 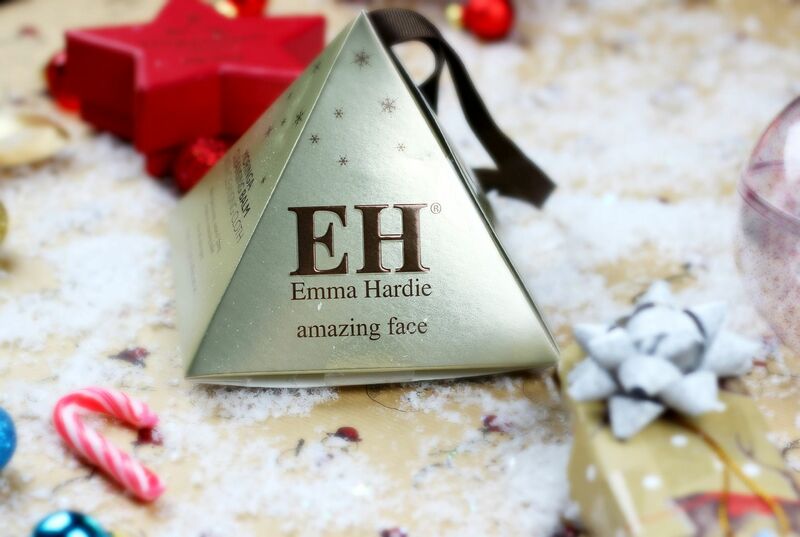 Ooh, my favourite cleanser in a beautiful pyramid with a mini flannel. Can we get any cuter? This one is maybe too cute to give away, because the tiny size is so perfect for travel. Oops. 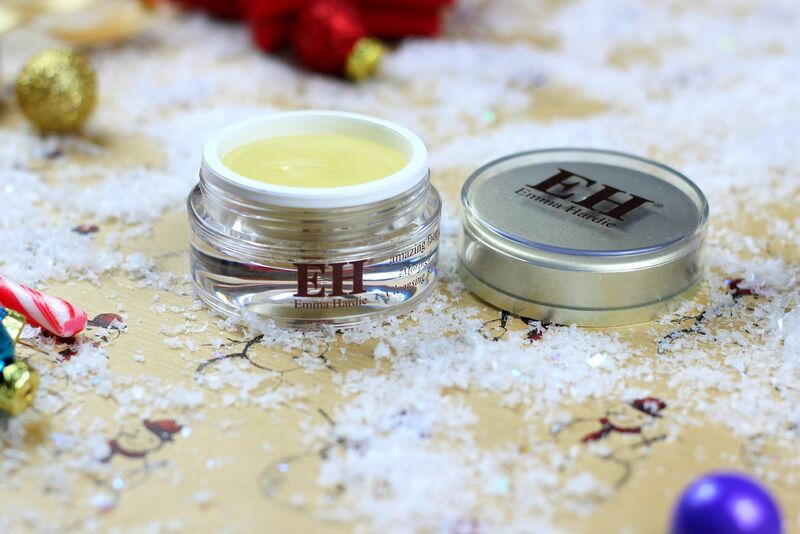 I might have to pick up a couple more of these to give away to friends and family, because surely everyone needs a baby Emma Hardie cleansing balm? Cuteness aside, this cleanser is something I always go back to when my skin is crying out for a pamper. Another favourite… OK, this is basically a guide to minature editions of my favourite products. Oops. 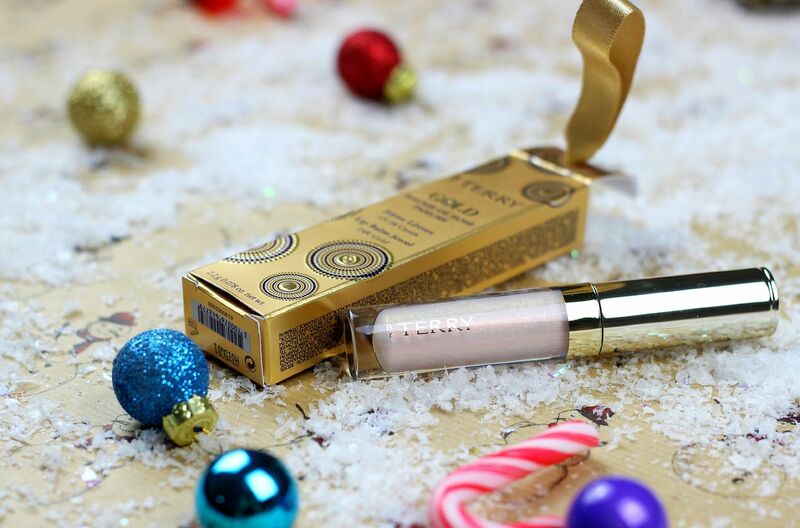 The By Terry baume de rose bauble has a mini handbag sized version of their cult lip balm, except this one has tiny gold particles in it to make your lips shimmer. You can’t really get more luxurious than By Terry, right? 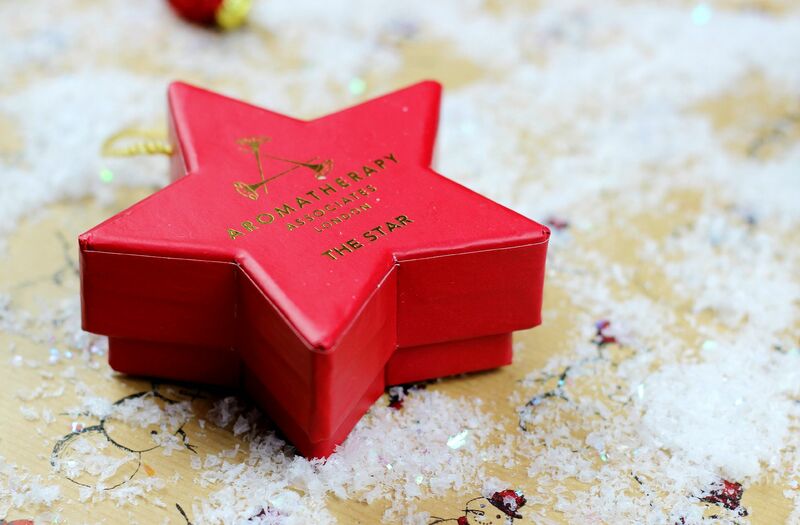 A star for the tree… Aromatherapy Associates has so many lovely gifts, but I am particularly drawn to the star because it’s so cute. 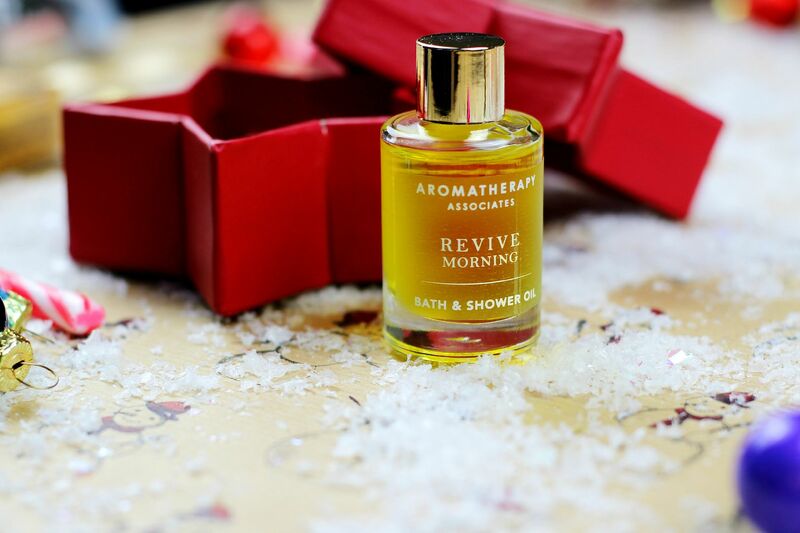 It contains a revive morning bath and shower oil, and is so teeny tiny and cute. A little throwback to my teenage years, and to my first ever perfume… Ghost. 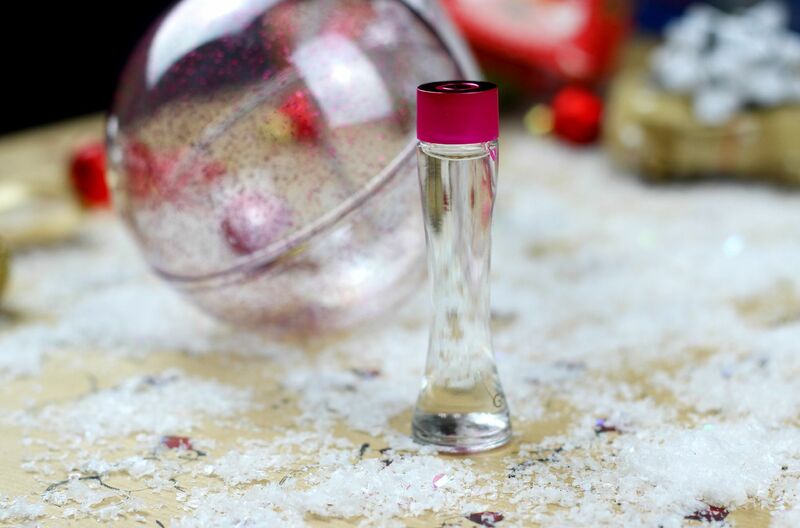 Instantly recognisable, this is such a girly little scent encased in a beautifully sparkly bauble. This one will be lovingly donated to my sister, and this is the sweetest bauble for anyone younger.